The assembler is a critical element in the construction, modification, and enhancement of individual datacrons. 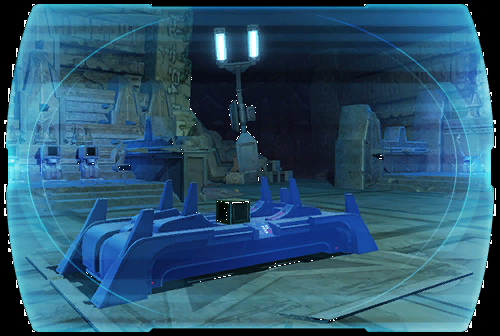 While not Rakatan, the device bears striking similarities to the design methodologies of the Infinite Empire. Such technology, while not unheard of in the known regions, is spectacularly rare. Ancient records indicate that assemblers, such as these, were instrumental in shifting the crystalline resonance that powers traditional holocrons so that the devices can be accessed and utilized by anyone - regardless of force sensitivity. When and how this innovation was developed is unknown, however the age of the few assemblers recovered, puts the development of this technology around the time of the first Jedi Exodus.